X-Bionic Twyce Long Sleeve Running Shirt litterally boosts your potential up to 200% over other running tops. The X-Bionic Twyce Running Shirt works with your body, not against it. Sweating is the function that regulate the body’s temperature though sweatin costs us in energy. Scientists tell us that runners consume up to 97% of their energy for cooling and this is where the X-Bionic Twyce comes into its own. 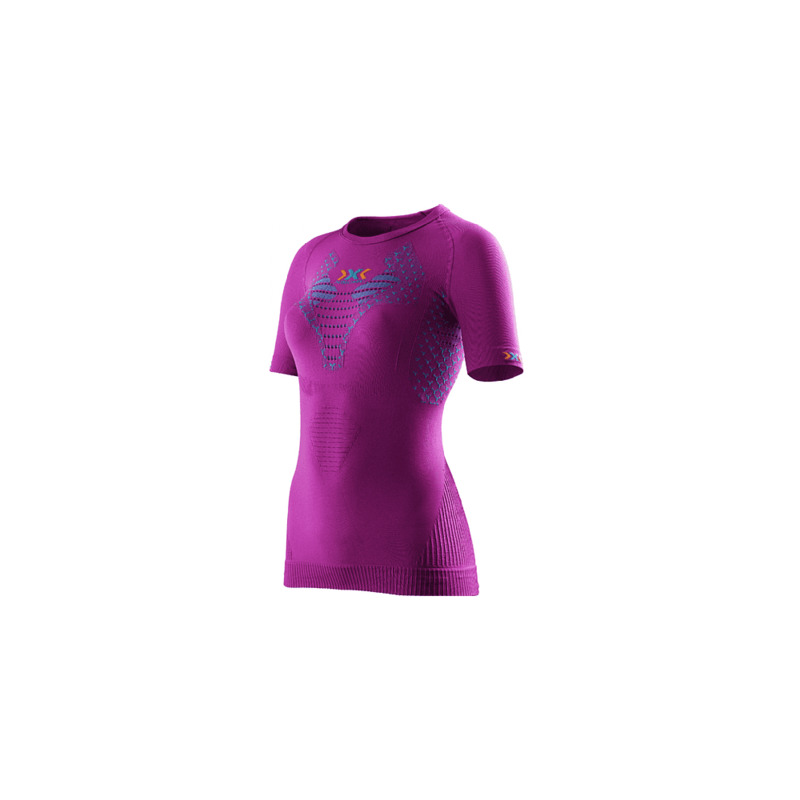 The X-Bionic Twyce Running Shirt provides a performance enhancing solution with its special design of integrated spacers, channels and depots that maximize sweat evaporation. The result is more energy reserves for tireless endurance and fast sprints. Twyce Cool Zone - Hydrophilic and hydrophobic fibres collect excess sweat from the 3D Bionic Sphere® System and allow it to evaporate over a broad area to provide extra cooling. 200% enlarged 3D Bionic Sphere® System - Cools when you sweat. Warms when you are cold. X-Bionic offer a two-year manufacturers guarantee on their revolutionary products. They also provide access to the X-Clusive Member Shop for all registered product owners.